Volvo, Domino's Pizza and Comparethemarket.com are among the brands that created the best customer engagement ads this year. 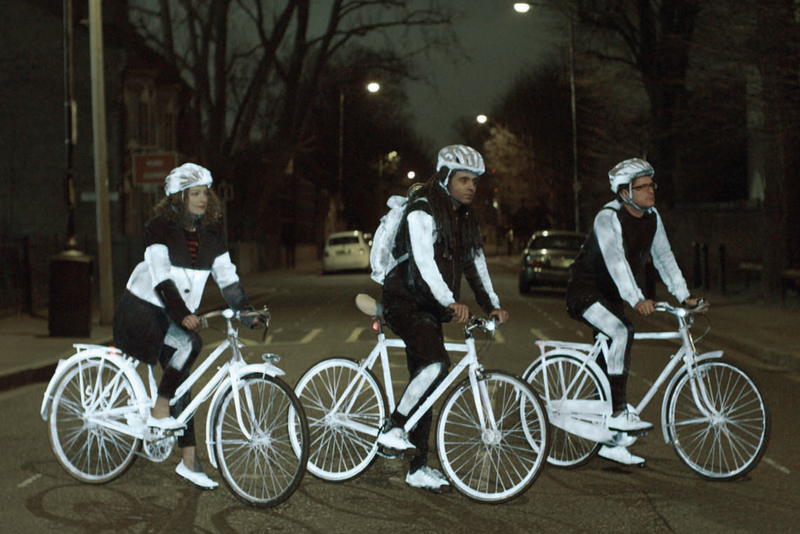 In an attempt to make cycling safer, Volvo and Grey London joined up with the Swedish start-up Albedo100 to release a spray paint that makes surfaces glow in the glare of car headlights. The spray was given away in cycle shops in London and Kent in a campaign designed to draw attention to Volvo’s new XC90 model, which was being sold with extra safety features. 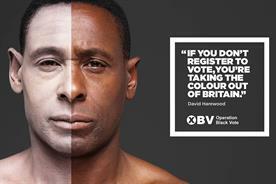 The campaign included an online film and posters treated with the paint, which revealed a message when hit by a camera flash. 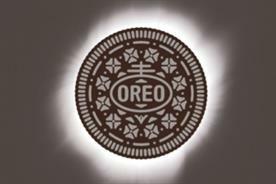 The work won a bronze Direct Lion at Cannes as well as Grands Prix for Design and Promo & Activation. Battersea Dogs & Cats Home is always looking for new people to adopt its animals. 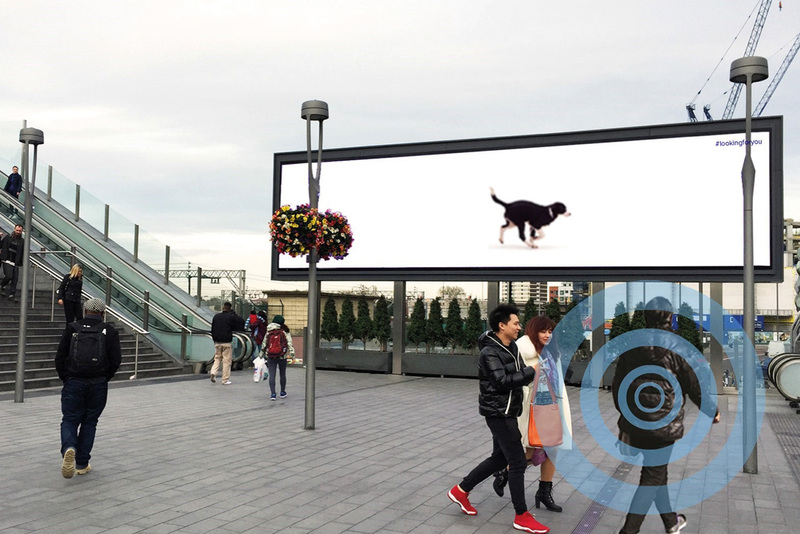 In this campaign, the charity handed out leaflets to passers-by at Westfield Stratford in east London. Radio-frequency identification tags in the leaflets activated ads on digital billboards around the shopping centre as people walked past the various sites. The tags triggered a video, produced with Framestore, featuring the former Battersea dog Barley. It is a concern to think that 70 per cent of credit applications fail – especially when a refusal lowers your credit score – so Capital One launched a tool, called QuickCheck, to enable applicants to check their eligibility for a credit card without affecting their rating. 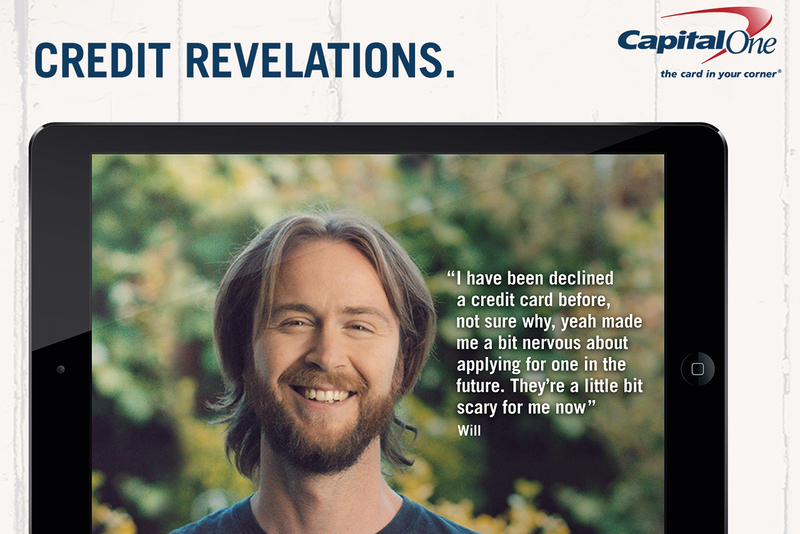 The campaign included digital and social activity, with films of real-life credit applicants using the tool live on camera. The online films were viewed 4.2 million times on YouTube, with 40 per cent of viewers electing not to skip the video after the first five seconds. The campaign had a 0.3 per cent click-through rate (well above the 0.07 per cent industry average), generated 300,000 visits to the QuickCheck website and produced about 150,000 Capital One credit-card applications. 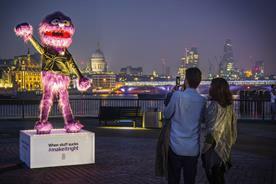 It was awarded gold in Financial Services at this year’s DMA Awards. This innovative advertising experiment, which was nominated for a Cannes Direct Lion, suggested people would rather give money to a dog than a dying child. AIS London produced press and digital work to support Harrison’s Fund, which raises money to find a cure for Duchenne muscular dystrophy. 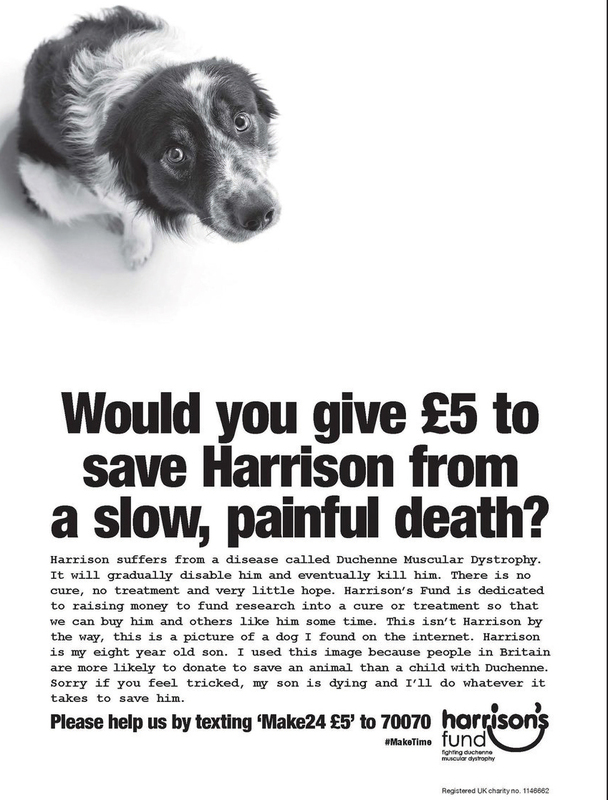 To test this idea that people prefer animals to children, the agency ran two executions, one featuring a dog and the other featuring a picture of Harrison, a boy who suffers from the condition. Of the 350,757 impressions served, the dog attracted 230 clicks compared with 111 clicks for Harrison. 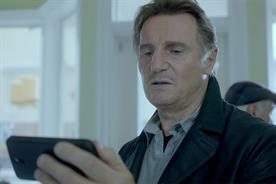 The NSPCC wanted to highlight the dangers that children can face online. Two films, "I saw your willy" and "Lucy and the boy", were designed to act as a prompt for parents wanting to speak to their children about online threats, including sharing intimate photographs and talking to strangers who may not be who they say they are. The charity encouraged people to take part in the conversation via #shareaware and parents could contribute advice via the NSPCC Net Aware website. The work won gold in Best Use of Film and/or Audio, Best Launch Campaign and Best Writing at the 2015 DMA Awards. 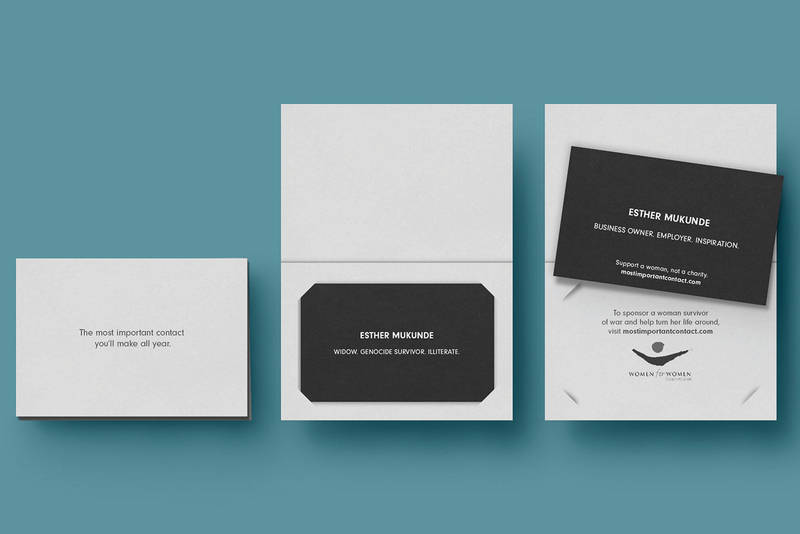 Women for Women International wanted to target professional women with peer influence, so Lida created a business card containing details of the women the charity helps and sent them to offices where the recipients were encouraged to pass the cards on to colleagues. It worked: 50 per cent of respondents said they had become sponsors because they had seen one of the cards. The campaign won gold in Best Use of Direct Mail in the DMA Awards. In an online campaign to teach children about how to contact the emergency services, Mumsnet used a real 999 call made by a five-year-old girl after her mother suffered an epileptic fit. 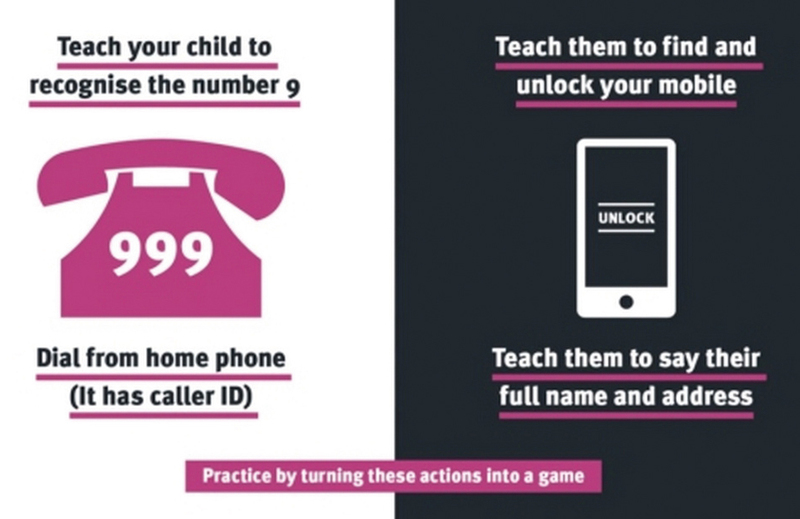 As well as creating a heart-wrenching film, which was nominated for a Film Lion at Cannes, Grey London put together a downloadable guide for parents and a cut-out-and-keep aid for children who may need to dial 999. A website, 999forkids.com, was also created. 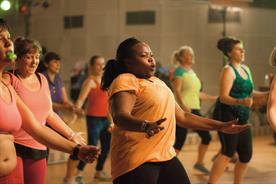 The work was shortlisted in the Health & Beauty category at the Campaign Big Awards. 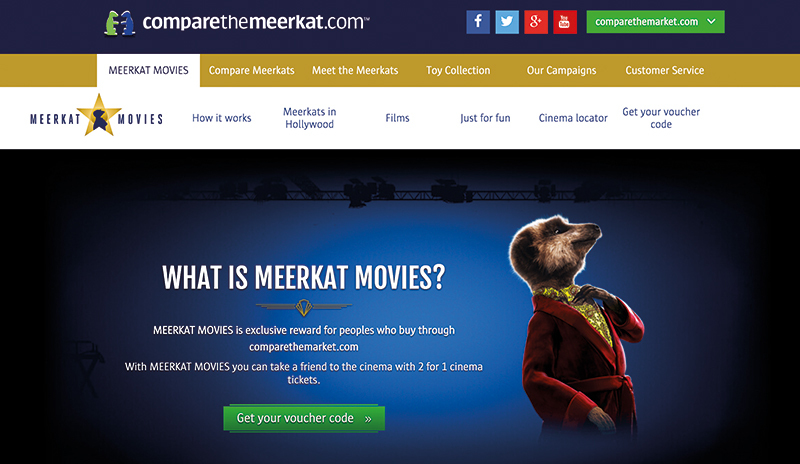 Comparethemarket.com launched Meerkat Movies, offering two-for-one cinema tickets every Tuesday or Wednesday. Lida created a fully integrated campaign to promote the deal, which included a personalised movie trailer and a "golden envelope" mailer sent to more than one million customers. The activity was highly commended in the Best Use of Cinema in an Integrated Campaign category at this year’s Digital Cinema Media Awards. A digital platform allowed customers to create and name their own pizza, see it come to life and share it on social media. Arena Media also brokered a multimillion-pound partnership with the Channel 4 soap Hollyoaks, in which cast members created their own pizzas. This led to a doubling of sales. In the three months to 28 September, 77 per cent of all orders were placed through mobile – up 35 per cent on 2014. Following 2014’s "beach smart" campaign to promote beach safety for children, Proximity London worked with Native and Jungle to create a music video to teach eight- to 11-year-olds what to do if they get into trouble while swimming in the sea. 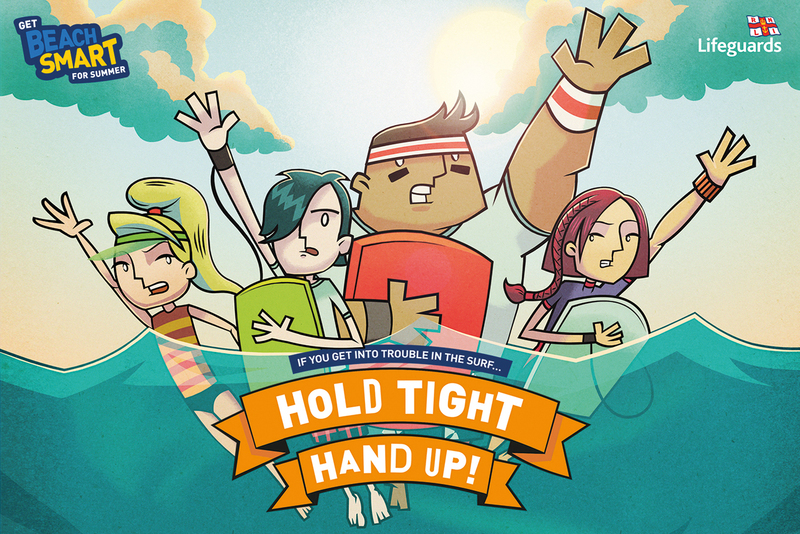 A free Wave Safety pack, which took a cartoon approach, was also produced. 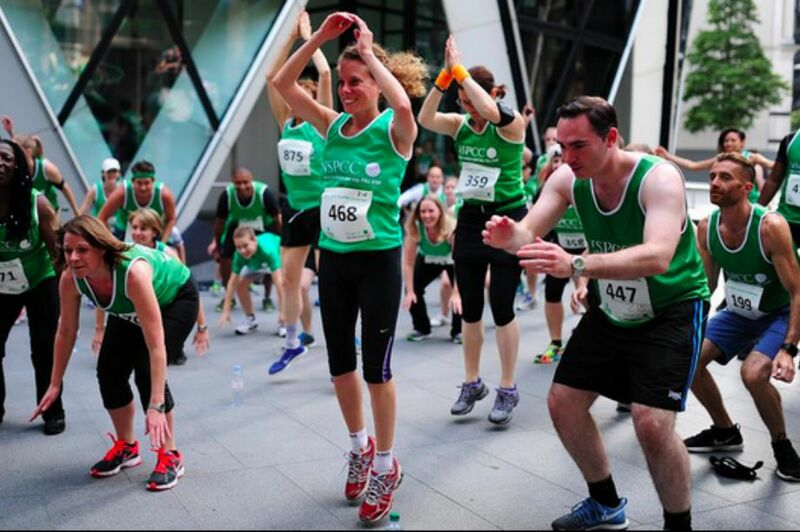 The charity has an ageing donor base, so it was significant that 92 per cent of respondents to the campaign were new recruits.